The building is formed of a basement, a ground floor and the first floor, with a façade structured on four lines. On the left side we note the circular arched passageway, with a gate made of horizontal boards. At the ground floor there are windows protected by slat shutters. The ridged roof has a crest parallel to the façade and two eye-shaped skylights. 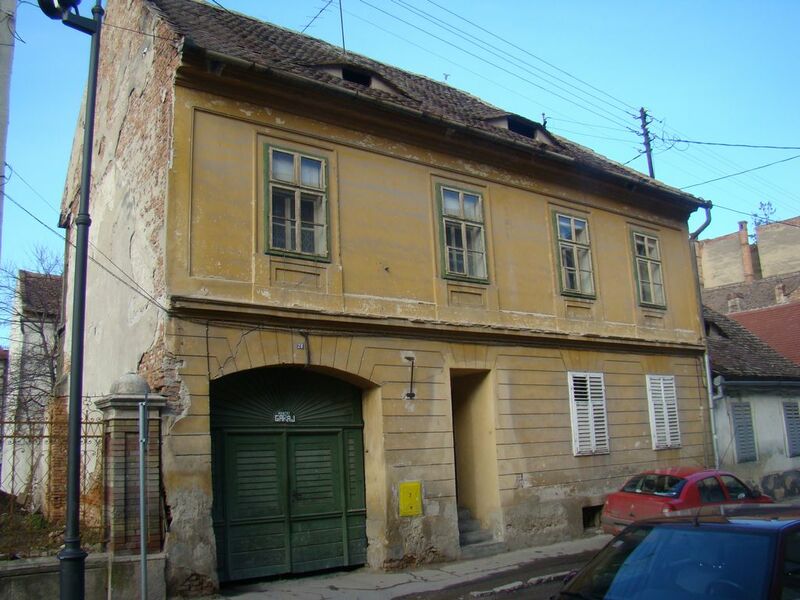 Doctor Pavel Vasici from Timisoara lived here for a while (1863-1869). He was one of the founders of the Romanian medical terminology.